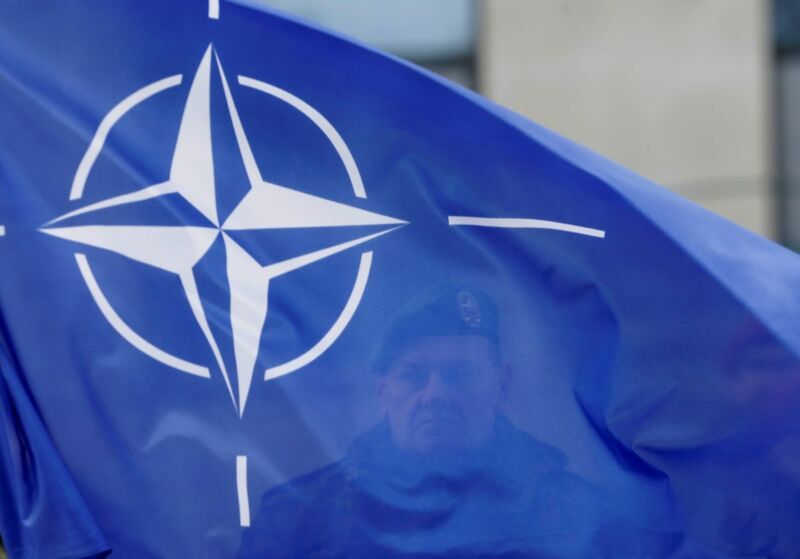 Ukraine is going to return to the agenda the issue of the NATO membership Action Plan, according to Ukrainian President Petro Poroshenko. "Our intention to bring back the issue of the Action Plan on NATO membership and the fact that our defense and security sector is getting closer to the standards of the Alliance is witnessed by numerous opinion polls. There is massive support for precisely this strategy ... All of this shows that the course we have chosen is correct and has no alternative," the president said during his working visit to Odesa region, where the international military exercise "Sea Breeze-2017" is taking place. Read alsoUkraine may not become NATO member until Russia has "less belligerent president" – ex-U.S. envoyAs UNIAN reported earlier, on July 10, Ukraine launched the international naval exercise Sea Breeze-2017, conducted as part of the Partnership for Peace program in accordance with the program of bilateral cooperation between the defense ministries of Ukraine and the United States for 2017. The current exercises, in which all types of military forces take part, is for the first time being held in a "free game" mode. The essence of the "free game" is that different forces (Air Force, infantry, etc.) will see their tasks at the last moment and act without a prepared plan. Representatives of 16 countries, in particular, more than 3,000 troops, of which 800 are the U.S. military, and about 30 aircraft, some 30 warships, boats, and support vessels are taking part in the exercises.